As a spinoff of The Walking Dead, one of the most popular shows on TV right now, Fear the Walking Dead has a name that proves it isn’t trying too hard to differentiate itself from the flagship series. But while the two shows will have the same zombie apocalypse as the overarching catalyst for the drama, the pair will definitely be distinct in their nature and formatting. 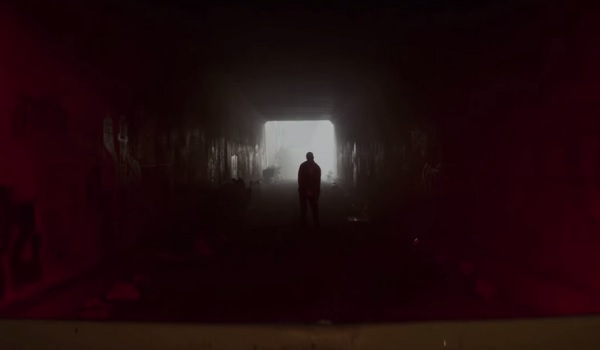 And while AMC hasn’t exactly been the most forthcoming with details, we’ve rounded up everything we know about Fear the Walking Dead. 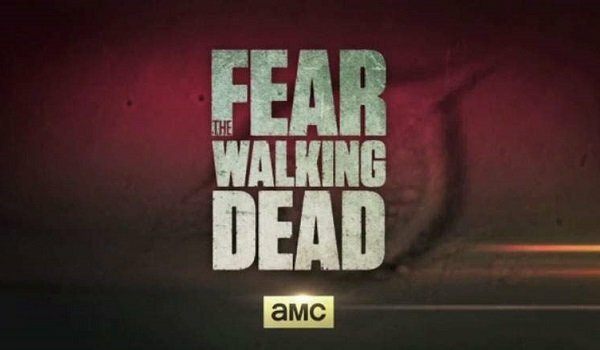 AMC has been pretty coy about when they’re aiming to air Season 1 of Fear the Walking Dead, simply saying it’ll be debuting in late summer. Considering there are only six episodes in the first season, and that Season 6 of The Walking Dead will hit the network in October, it's no surprise that Fear the Walking Dead will begin airing on August 23 at 9 p.m. ET. 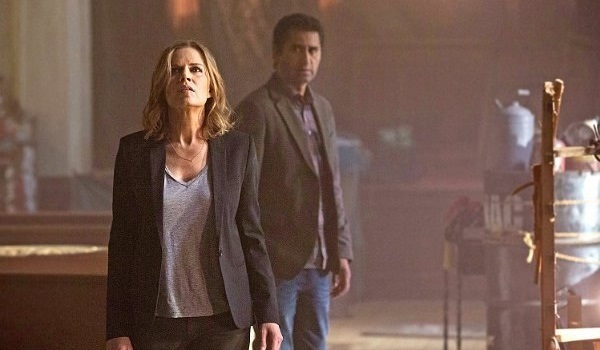 Fear the Walking Dead was picked up to series in the beginning of March, months after its pilot order, and AMC gave fans their first look at the show a few weeks later, during The Walking Dead’s Season 5 finale “Conquer.” Unfortunately, this was very much a teaser in the strictest definition of the word, offering up a brief gist of what we can expect, rather than anything involving the show’s characters. Check it out below. 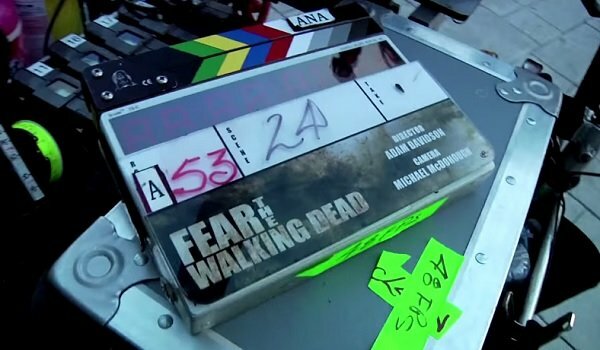 AMC then released a behind-the-scenes look at the show as the season officially went into production. This clip doesn’t feature any actual footage from the episodes, or any cast members, but co-creators Robert Kirkman and Dave Erickson verbally lay out how this show will work in comparison to its predecessor. Thanks to Comic-Con, we now have our first full look at what the series will be like, and to say it looks intense would be an understatement. Unlike The Walking Dead, this new series isn’t based on any of Robert Kirkman’s comic books, and will be a brand new survival adventure. 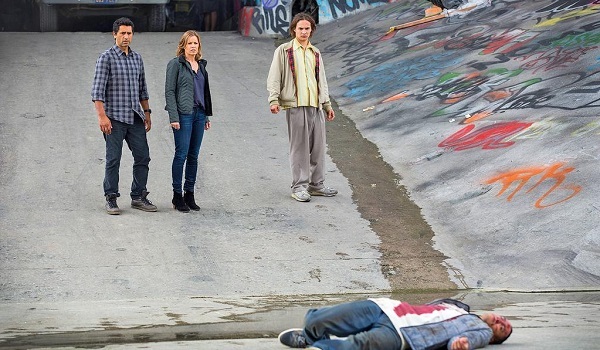 And instead of kicking off in the weeks after the zombie apocalypse had taken the country by storm, Fear the Walking Dead will be a prequel of sorts, starting off in the earliest days of the outbreak, before people are fully aware of what’s happening. 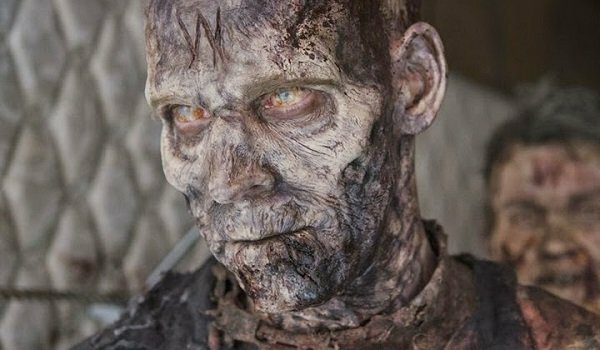 We can assume that rather than focusing on characters running around trying their damnedest to stay alive, this show will devote the first chunk of its story to people slowly coming to grips with the fact that zombies are real and are taking over. But Kirkman and Erickson plan on having Fear the Walking Dead catch up with The Walking Dead’s timeline at some point in the future. 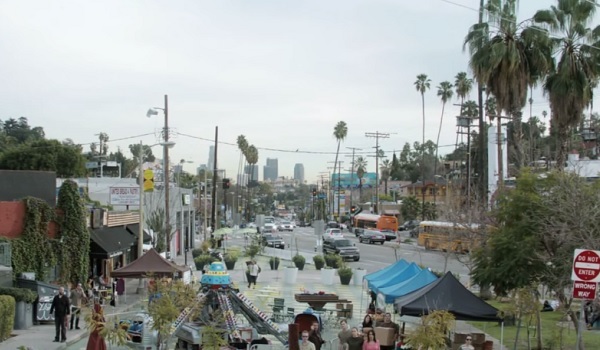 While The Walking Dead started off in and around Atlanta before taking the action down the road, eventually ending up in Alexandria, Virginia, Fear the Walking Dead will be set in Los Angeles, California. Considering there are millions more people living in L.A. than there are in Atlanta, it’s safe to say that this location change is going to have a pretty big effect on how things play out. It seems like the walkers would never stop coming, and some of them might even be famous. The premise behind the spinoff is centered on a handful of people who come together as the zombies begin to take over. The first person cast was Gang Related star Cliff Curtis as a divorced high school teacher named Travis. Then Gone Girl’s Kim Dickens signed on to play Madison, a high school guidance counselor. Both are parents who have to make extremely hard choices in order to keep themselves and their families safe. Harry Potter & the Half-Blood Prince’s Frank Dillane will play Madison’s son Nick, who has problems with drugs and other immoral circumstances. The 100’s Alicia Debnam-Carey will play Nick’s sister Alicia, who has dreams of getting out on her own. Most recently, Orange is the New Black’s Elizabeth Rodriguez was hired to play a regular named Liza, although facts about the character are being kept under wraps. Similarly, nothing is known about Ofelia, the character to be played by 666 Park Avenue’s Mercedes Mason. Don’t expect to see those latter two characters when the show starts, however, since they were brought in after the pilot was filmed. So far, Kirkman and the other members of the creative team have said that they don’t plan on doing any straightforward crossovers between the series, which are taking place in different time periods. However, it’s been confirmed that certain elements of The Walking Dead will show up in Fear the Walking Dead, such as key points of information. Kirkman stated that they’re trying to create an “overall tapestry” between the shows, and that people will be able to rewatch Season 1 of The Walking Dead and see details that inform how things are being played out on the other show.